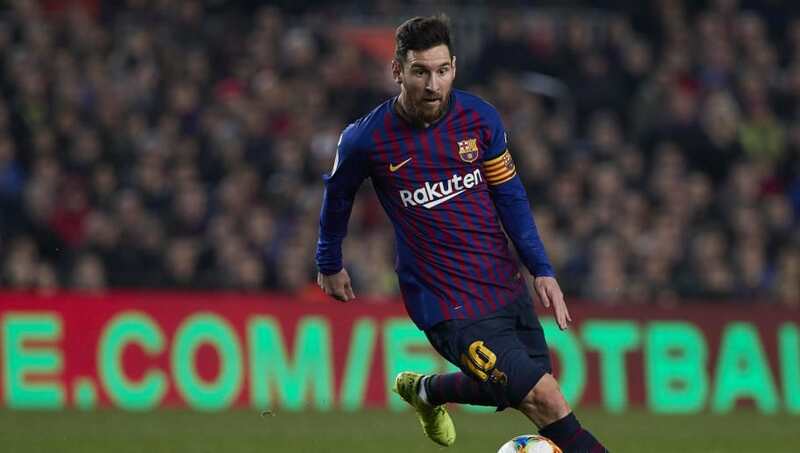 ​​Barcelona president Josep Bartomeu has revealed that the club is already planning for the day that star forward Lionel Messi decides to retire, and are signing great young players in anticipation of that. Messi is only 31 at the moment and is some way away from retirement, with his current contract with the club running till 2021. The Argentine is still the best player at the club, having scored 29 goals in 28 games in all competitions so far this season. However, Bartomeu is aware that not even Messi can continue playing forever, and are preparing for that eventuality by signing a lot of great youngsters and bringing them to La Masia. "I know one day Lionel will say he's retiring," he told BBC Radio 5Live. "We have to prepare the club for the future. Bartomeu's term as president also coincides with the end of Messi's current contract, and he won't be staying on to see whether Messi signs an extension, even though he is confident the Argentine maestro will stay on for more years. But since he will have to hang his boots some day, it is necessary for the club to keep investing in players who can step up and take his place so that they do not be left with a void upon the Argentine's departure.